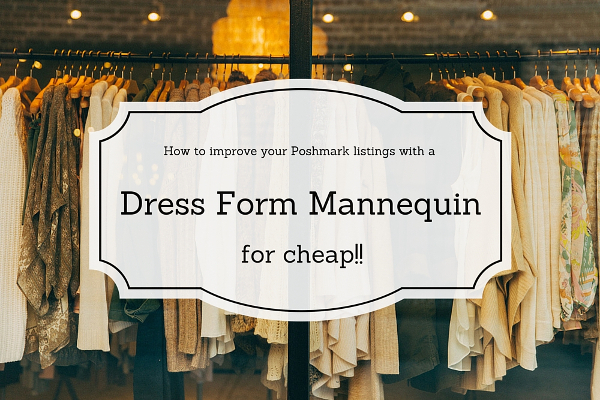 Using a mannequin can completely transform your cover shots and instantly improve the look of your Poshmark closet. When I posted my very first Poshmark listings, I just tossed some shirts on my bed and snapped a quick photo. I listed my really nice name brand shirts for $7 and the photos reflected that low price point. When your cover shots and listings photos look higher quality, the clothes you are selling also look higher quality. And then you can list them at the prices and you really deserve. When I first started looking for a mannequin to use for my Poshmark listings, my heart sank at the high prices. I was seeing mannequins for $100 – 200 and I just couldn’t stomach the cost at the time. I turned to Craigslist and ended up finding a used dress form mannequin for $25. Totally lucked out!! It was super cute and had a sturdy base, so I immediately snatched it up and have been so happy with it. I sell a lot of clothes that are not my size. If something is too small to put on, then there is literally no way I could model it. And if something is too big, then I’m probably not going to be able to make it look all that great. I used to think “oh, well I will just do a flat lay and call it good”. And don’t get me wrong, flat lays can make stellar cover shots. Yet, buyers still want to see how a piece of clothing sits on a human body. This is where the mannequin comes into play. A lot of the dress forms are a small size, so most pieces of clothing will fit on them. And they work well with larger sizes too because it is much easier to pin the clothes on a mannequin in a way that looks good for the cover shot. When pinning larger sizes, I just use some small bag clips like these to cinch up the back of the garment without risking any damage to it. When I pin a garment to make a good looking cover shot, I will always include at least one listing photo of the garment hanging loose so it will be easy to see the actual proportions. Even if I use a different cover photo, I like to include at least one image with the garment on a mannequin so the buyer can see how it lays. I see a lot of different types of mannequins being used on Poshmark and they all have their pros and cons. The full body mannequins look like a real person and have removable limbs so they can be dressed. These are great because they work for everything from tops and dresses, to skirts and pants. They also tend to be really expensive. If you find a store selling old ones on Craigslist, they might be damaged or are missing pieces. They can also be fairly heavy and awkward to move around. Then there are the decorative wire dress forms. They are really meant more for home or shop decor or for displaying accessories. When clothes are put on them, I think they usually look really odd. The shape can be all off and you can usually see the wires through the garment. I find it to be very distracting when I see a listing photo using these dress forms because I’m looking more at the wire than at the actual clothing. While they can be very pretty and lovely as decoration, I don’t think they tend to show off clothing as well. My favorite is the foam torso dress form. This is what I use and it’s what I think makes the cleanest looking listings photos when using a mannequin. This dress form does not have arms, so the sleeves will hang, but I like it because it doesn’t overpower the image. It’s also super easy because you just slip garments right on and off it and it’s easy to move around. My foam dress form isn’t very heavy so it’s easy for me to get it out when I’m on a Poshmark listing spree. The foam dress forms are typically less expensive, but the drawback is that you might not be able to model pants on it. If the stand is in the middle of the mannequin, then you won’t be able to dress it with pants. However, if the mannequin has a crotch and the stand is on one of the sides, then you’re good to go. A Super Affordable Dress Form!! So I was browsing around on Amazon this weekend and accidentally stumbled on some amazingly priced dress form mannequins. There are two sellers right now who have them for only $37.99 (price and availability may change). The ads below will take you directly to their Amazon listing pages. These are very similar to the dress form that I have except the base is a little bit different. It’s available in both white and black (as well as some other patterns). And don’t worry about picking the perfect color. You can always get a dress form cover in another color. They even make them in lace for a vintage look! My personal preference would be to stick with a solid color dress form because I think the patterned ones are too busy looking for trying to sell clothes. Like the wire dress forms, they can make gorgeous decorations, but I like the cleaner look for my listing photos. What’s your favorite way to style your cover shots? I’d love to know! Thank you so much for posting this! I actually had no idea which form to purchase. I’m tired of using my pantry as backdrop! You’ve been so helpful! Please help me! I’m struggling to pay rent and utilities. I have tons of new or like new children’s clothes that my son’s grown out of along with women’s and men’s clothing to sell. Laying or hanging them isn’t working. I need every dime I have, so I cannot afford a mannequin or form of any kind, and a live model isn’t an option due to the type of clothing. There has to be an alternative to using a mannequin or form; possibly a hack/rigging of some sort using common things found around the house that I can use? 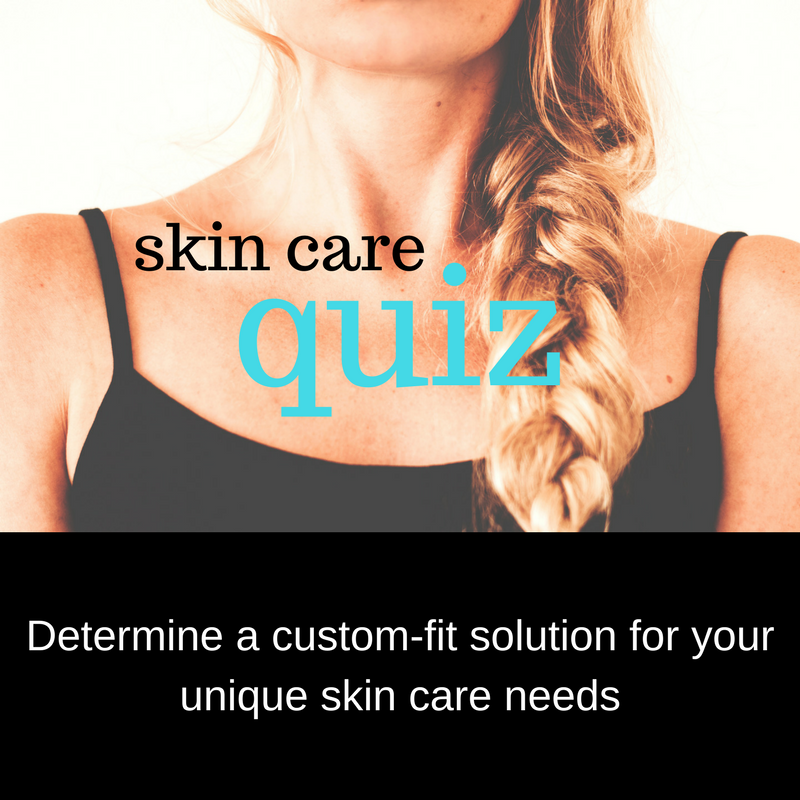 I know it won’t be a miracle worker but something has to be better than laying them flat or hanging them, and when using a form, mannequin or model isn’t an option. Please help me! Thank you!